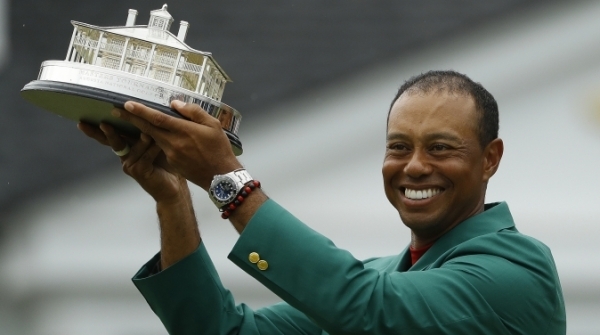 Everyone loves a great comeback story and Tiger Woods had one yesterday (4.14). A lot of people had kind of written Tiger off, but he proved he’s still in the game by winning The Masters for the fifth time. This was his first big win in 11 years.Tiger Woods is now just three majors behind legend Jack Nicklaus’ all-time record of 18. Read more here.